Probiotics – too healthy for a health claim? 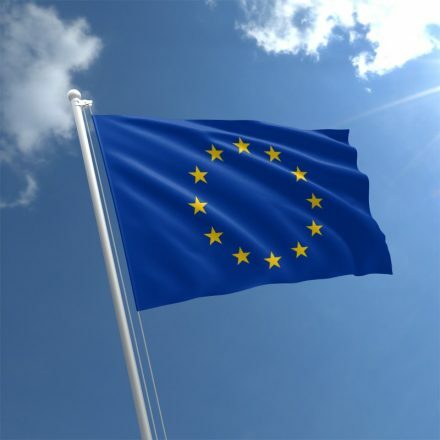 With the European elections coming up and Brexit debate sending the UK’s government into disarray, Peter Wennstrom, business strategist and founder of Healthy Marketing Team, points out the worrying parallels between politics and nutrition. Wennstrom argues that the gap between ‘the people’ and the politicians is widening, as is also the case with consumers and the health institutions. Much like we are seeing with people’s perspectives on parliament, consumers are far less likely these days to put their trust in the words of the institutions that govern the health food industry. Instead consumers are putting more trust in their own beliefs, which Wennstrom refers to as their ‘health religions’. Another issue Wennstrom notes is that the health care system still looks at consumers as though they are ‘passive’. One clear example of people taking their health into their own hands and trusting themselves over the health institutions is the wide range of social media forums set up and run by people with specic health issues. Often probiotics are a suggested solution within these forums. Wennstrom believes the probiotics market best exemplifies the incoherence of the health system. He explains: “Since the current health claims regulation for foods is based on the strict division between medicine and food meaning that foods cannot make claims that indicates medicinal effects.